What is the perfect setting to write? What has the publishing process been like so far? For instance, do you have an editor you work closely with? How we can write a good story ? What plans do you have for future writing projects? What was it like to win the Write Affair contest? 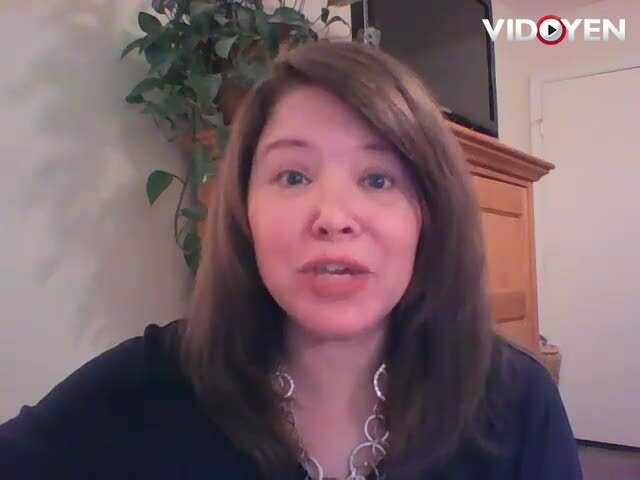 Do you plan to publish in other genres like Thriller and Action? Or are you going to focus on Romance after your success with Strawberry Wine? How did Wattpad help you as a writer? What is NYCWattCon? Are you going? Are you a Wattpad Star? What does the title stands for? Do you plan to publish again? Can you tell us what the ifList is? Does this mean Strawberry Wine will be a movie? Now that you're a pro, are you going to keep posting on Wattpad, or just write for publication? What inspired you to write Strawberry Wine? Is it true you are writing a Historical YA Horror? If so what is the inspiration behind it? Do you base any characters on people you know? We see you every Tuesday at Wattpadres Twitter chat. How did that start? What's the main purpose? I heard you're also part of the ambassadors program. Why? What's it like to work with an editor and a publishing house? What's the best way for your fans to help make Strawberry Wine a big success? Do you get any say in the book cover design for Strawberry Wine? How to get noticed when you are a newbie in wattpad? How do you make a good ending? How do you create a story plot and end a story? Thanks for being such an inspiration. Do you find it easier to write in the first person or third? Last question..:) Can I hear this broadcast at a later date? I missed half because of work. How do you make a story more interesting? How will the published version of Strawberry Wine be different than the original? Is it important to have an editor? It's difficult to find out that will take an unknown author. Do you generally write your complete story before you begin posting on Wattpad? You update exactly when you say you will. When setting the story in a well known locale, is it important to be accurate in terms of population, building description etc? Hi Darly.. Do you do an outline before you begin to write? 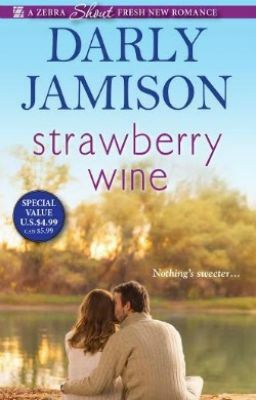 Had "Strawberry Wine" been the first full story that you had published on Wattpad? If so, why?